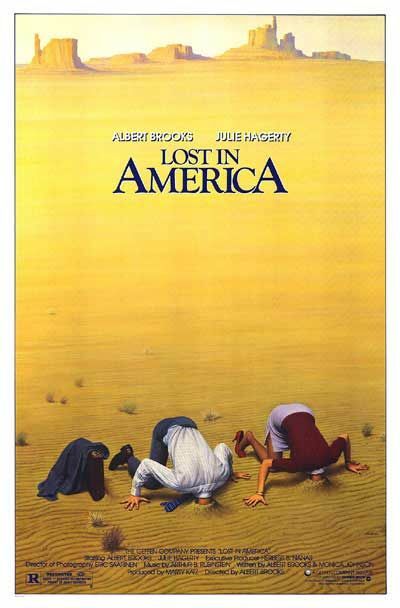 I wanted to write something about the current situation for online poker players here in the U.S., a little over six weeks after “Black Friday.” Was scrounging for a title and remembered that excellent 1985 comedy starring Albert Brooks and Julie Hagerty, Lost in America. 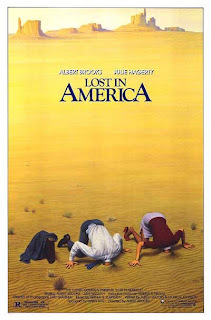 A movie which begins with an ill-fated trip to Las Vegas, if I remember correctly. 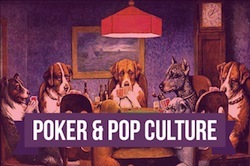 There was a point about two weeks after Black Friday when I considered changing that tag line up there at the top of the blog where I identify myself as “an online poker player.” I mean, I wasn’t playing online poker. And in truth I wasn’t sure when I would again. The two sites on which I had previously played -- PokerStars and Full Tilt Poker -- no longer served U.S. customers. I had an empty account on Bodog, a site I abandoned long ago when its traffic had died down to a point that I could rarely find games/limits I wanted to play. 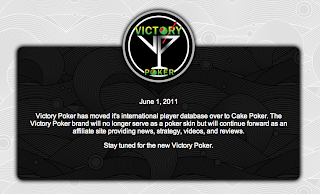 As I mentioned in that “Five Years” post (from 4/28/11), I still wanted to keep my poker blog. 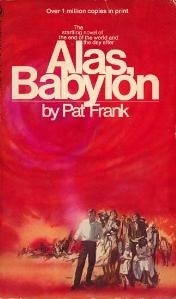 But I wasn’t really playing at all, and it was looking as though I may not for a good while. Then, a few days after that fifth-anniversary post I won a whole dollar via a freeroll (and then a sit-n-go) on Carbon Poker. And two weeks later I managed to score another, larger success by earning $100 in a freeroll on Hero Poker. Since then I’ve split time between the two sites, occasionally playing those 11-cent SNGs on Carbon and some six-handed PLO10 on Hero. Since April 15, more sites have left the U.S. market. 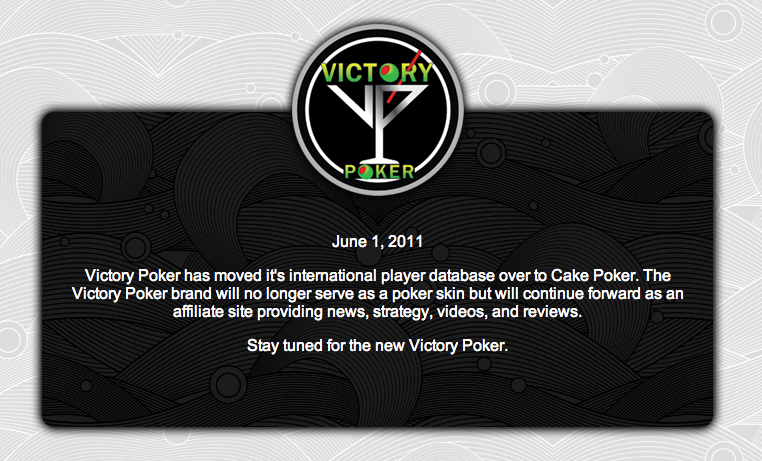 For a variety of reasons, Victory Poker pulled out just a few days after Black Friday, initially moving its U.S. players over to Cake Poker, then more recently sending all the rest over to Cake and shutting down altogether. Then “Blue Monday” (5/23/11) saw the domains for both TruePoker.com and DoylesRoom.com seized by the DOJ, apparently due to their being part of the Yatahay network on which also resided the popular sportsbook Bookmaker.com. All of which is to say, options are dwindling. Bodog is still around, although it appears U.S. poker players aren’t terribly excited about jumping into the games over there as the site has seen only a small uptick in traffic on its poker tables since Black Friday. Cake Poker is also today sitting at about the same level, traffic-wise, as on April 15 (according to PokerScout). There’s the Everleaf network where a site named LuvinPoker is starting to be promoted a bit, but I don’t know much about what’s happening there. Another option for U.S. players, Rise Poker, popped up last week. Rise Poker offers freerolls with real money prizes -- i.e., you can play there without depositing. There is also a “VIP Membership” for $19.99 a month which gets you into lots of other tourneys and opens up further game play options. 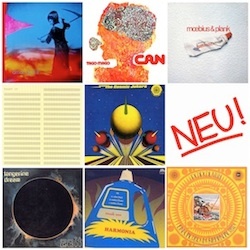 They’ve launched a blog and forum, too, over there, where some of my buds (including F-Train, Dr. Pauly, Change100, and Benjo) can be found writing. Rise Poker is part of the ZEN Gaming Network. I’d actually heard of ZEN previously because I know someone who played on another site on the network, NLOP.com (National League of Poker). She enjoyed playing the games there, having gone deep in a tourney once and winning a small amount. If I’m not mistaken, I believe the player pools for both Rise and NLOP are now combined. Thanks to winning that little bit of cabbage via those freerolls, I’m still calling myself “an online poker player,” although am not pursuing my hobby as often or at the same level of seriousness as I did before. I’m curious to know what other U.S. online poker players are doing at this point. My sense is most are still sitting on the rail, discouraged from trying to fuss with depositing on other sites (as I was back in April). Lost, so to speak. So let me ask my American readers who also call themselves online poker players... what have you been up to since April 15? I was a hobby player on Full Tilt, about 10K-15K hands per month, before Black Friday. After BF, I opened an account on Lock Poker (Merge), for just $200, in case they get shut down as well. It's much harder to find a table, and many tables the tables I do find appear to be all nits and regs from other sites that sit and steal each other's blinds. I have expanded my game to include some SNGs and Double or Nothings, but it's not the same. I've played less than 1000 hands on the site, and I'm losing my zeal for my hobby. I still play live once a week. Black Friday was particularly upsetting for me, because back in December I felt like all the work I do on my game finally "clicked", and I started crushing. I moved up in stakes once and kept crushing for another 25K hands, and would have most likely moved up once more before the end of the year. Then, whack, all gone. Just lost my last 4.4$ I had over Bodog on Sunday. Tried to see if I had a place on merge but received a "we don't allow players from your state to play". Not sure I trust anything online at this point. I'm playing live a lot- lucky to be living in LA. Although I miss smaller buy-ins to better manage my bankroll..